Our friendly staff will be happy to assist you in any query related to plastic cards. 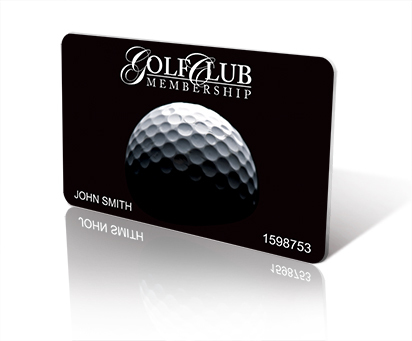 If you can think of a use for plastic cards then we are your partner in seeing it happen. Call today – you’ll be glad you did! Plastic card printing can cut your cards to any shape or size that you can imagine! Our experienced design team can turn your idea to reality and create a product the uniquely reflects you and your business. PLA Corn Cards are manufactured from corn oil (also poly lactic acid from corn) and promise the same durability and appearance of PVC cards. They are produced with 35% less energy and produce 25% less green house gases. They are biodegradable and produce no toxins if destroyed by incineration. ABS Plastic Recycled Cards reduce waste of PVC and extra sheet materials. 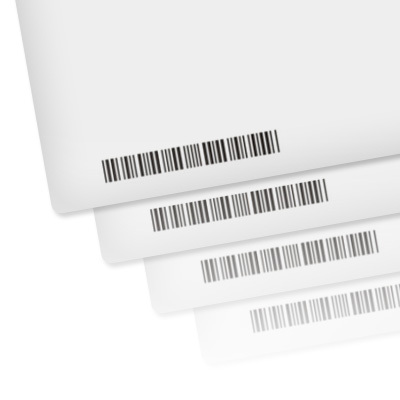 The ABS plastic recycled cards are manufactured with the same high quality printing and personalisation processes used on our standard PVC plastic cards. 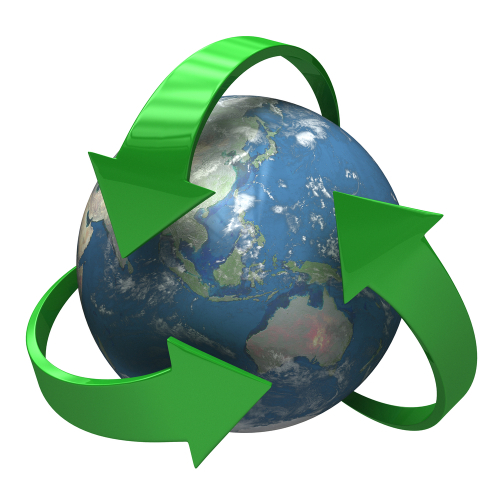 This product is from 100% recycled product and about 90% recycled if including a magnetic stripe. Plain Cards can be supplied in bulk orders. 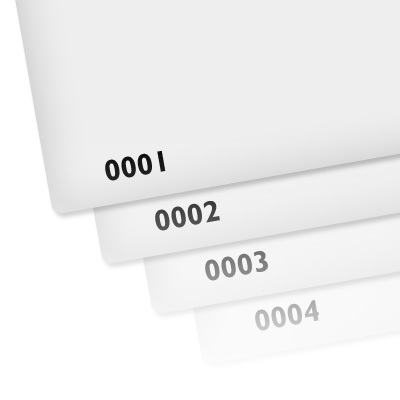 A range of colours and specifications are available like Lo-Co/Hi-Co mag, mifare contactless cards or standard chips. If you require plain cards, please speak with a member of our friendly sales team.